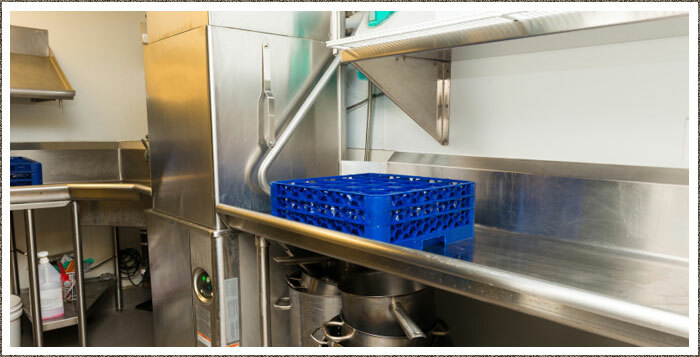 Scrubbers Cleaning is are answer to Commercial kitchen cleaning services. For immaculate, affordable, commercial cleaning you can trust and rely on. Ensuring that your business premises is hygienically pristine, providing a spotless environment for staff and an appealing environment for your clients. Your business premises is your showcase and our fully trained professional cleaners will ensure this, thus attracting new business and providing a great environment for your staff. At Scrubbers Cleaning we can clean when required to allow your business to function uninterrupted, this includes night cleaning. Email Scrubbers for a free estimate and immaculate commercial cleaning in Dorset.